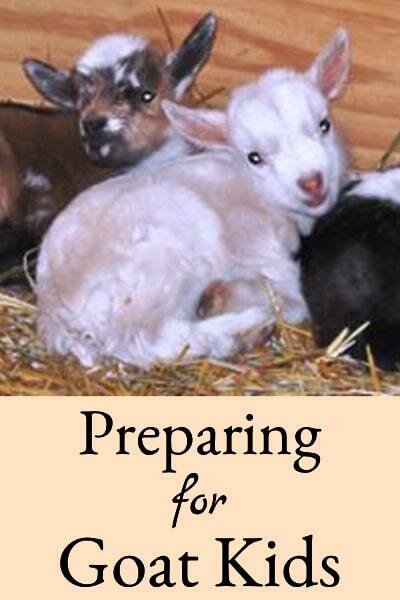 Nigerian Dwarf Goats 201 is the second ebook in a series of six ebooks on the breed. 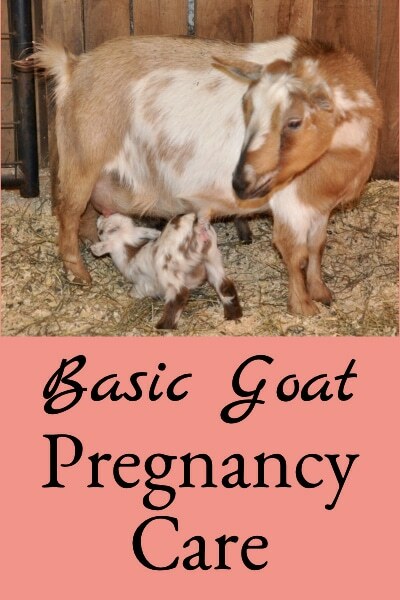 It picks up where the first book left off but contains more detail to help you choose the best goats and care for them. 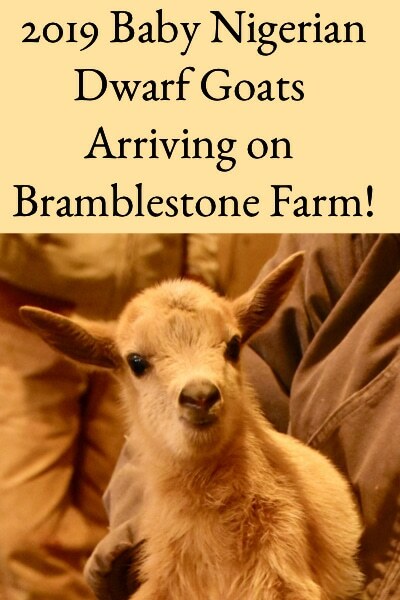 It describes what you should consider when choosing your first Nigerian Dwarf goats, how to select good goats, how to prepare for them prior to bringing them home, and how to care for your first goats. 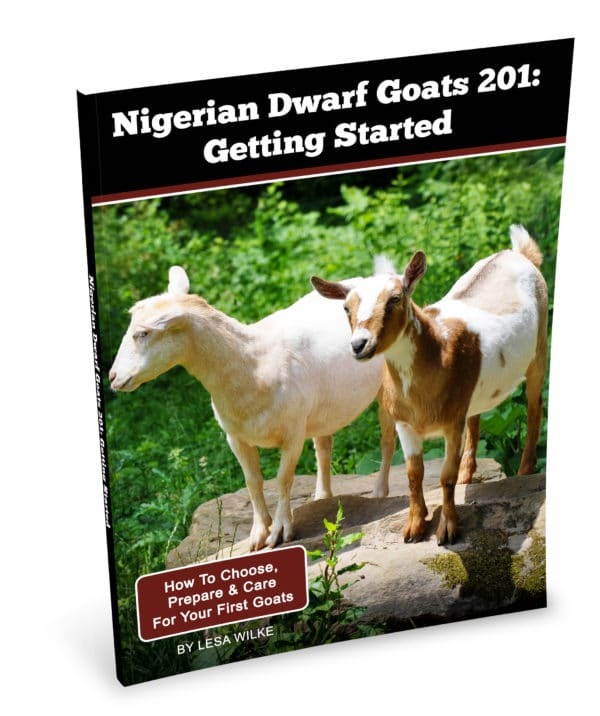 If you think you’re ready for this increasingly popular breed of small goats, then this book will get you started in the right way with Nigerian Dwarf goats! This book is in pdf format and you will receive an e-mail from which to download the pdf after you purchase it. Nigerian Dwarf Goats 201 is the second book in a series of six and it describes the decisions to consider when choosing your first goats, how to select good goats, how to prepare for them, and the basics on how to care for your first Nigerian Dwarf goats. 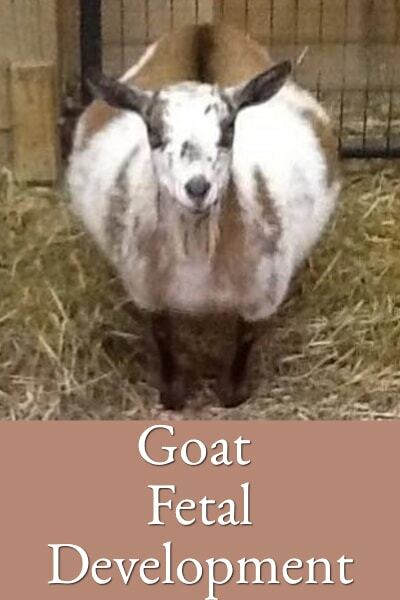 It also includes appendices with a downloadable goat health record form, downloadable shopping lists, and a glossary of common goat definitions. Nigerian Dwarf goats are increasingly popular because they’re small, low maintenance, adorable, useful, and incredibly productive for their size. 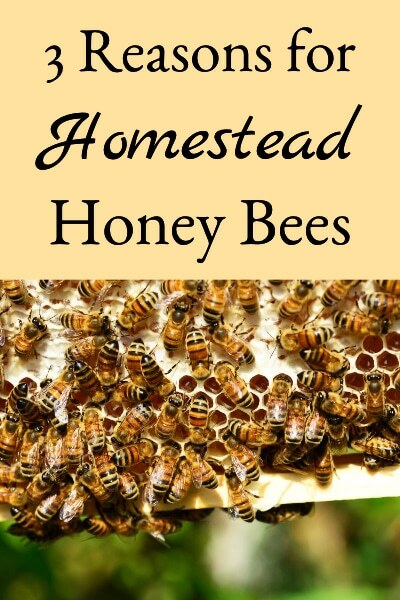 They don’t require pastures, are easily handled and housed, and can provide milk, meat, companionship, weed control, and fertilizer. Goat’s milk is preferred over cow’s milk in most of the world, and folks here are starting to catch on in a big way. There’s a growing population segment that desires greater control over the food they eat, and they find that Nigerian Dwarf goats help them accomplish that goal. And since Nigerian Dwarves are about the size of a medium to large dog, they’re an easy homestead addition — no matter if the homestead is large, small, rural, suburban, or urban. But, there hasn’t been much written on the specifics of how to get started and succeed with these smaller dairy goats. 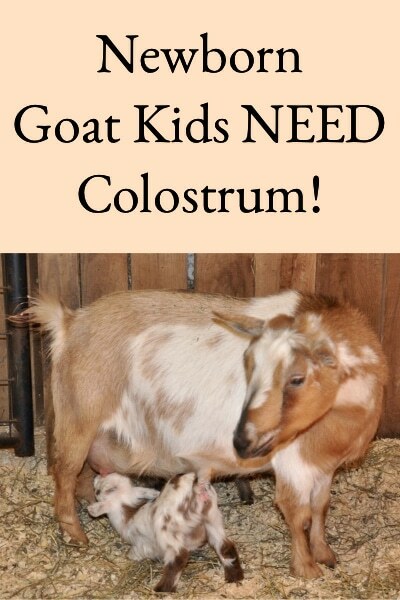 So, this series of books on Nigerian Dwarf goats is intended to help goat owners at various stages of knowledge find reliable answers to their questions. The information is presented in several smaller books so that you can purchase only the portion applicable to your needs.